I'm asking for some help here! I am planning to completely redo my schedule and the way my classroom runs. GASP! I know. Just when I posted about needing to relax. 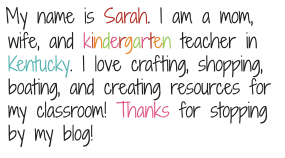 When I first began blogging, I posted about my classroom schedule here. I picked this schedule up (10 years ago) from my mentor K teacher who had been there for 25 years at the time. She was a FABULOUS teacher who had just as much enthusiasm the day she began as the day she retired. Seriously. Awesome. After blogging, I decided my schedule was much different than most. 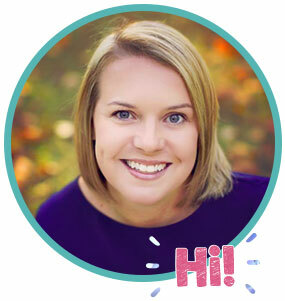 I began creating fun units to place in my TPT store (which I had NEVER heard of until I began blogging last June). I know. I am a nerd. I started seeing that maybe I wanted to do my schedule a little differently. We have a new principal this year. Your thinking I thought I read last year (here) that you got a new principal. Yep. We did. We have another new principal. Don't ask. We also have a new schedule which I LOVE. It allows for a mandatory reading block in the morning and a mandatory math block in the afternoon....hence the change in schedule. Here is where I need your help K teachers!!!! I would LOVE to see your schedule. How do you run your classroom? 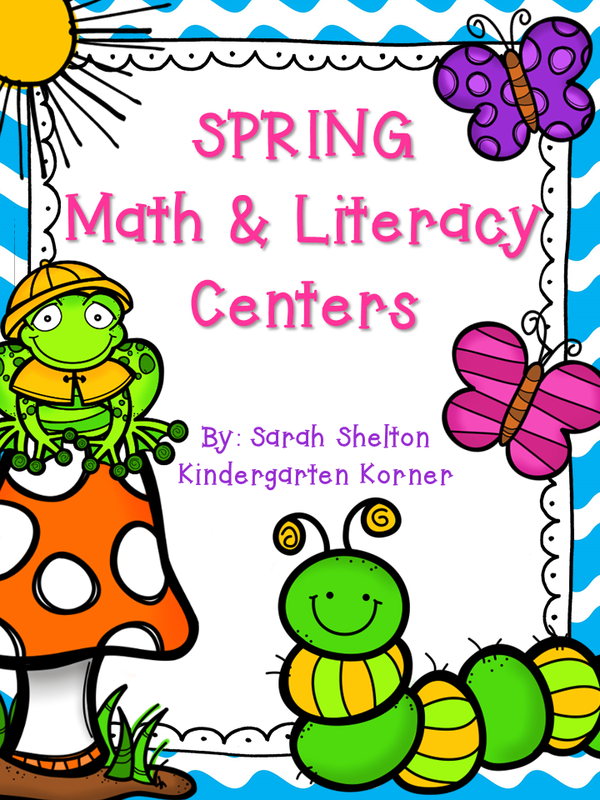 How do you organize centers? What does a typical day look like? I am really stressing about organizing and rotating groups so that everyone completes each center during the week. Am I making sense? PLEASE if you could either comment with links to where you can described this in a post or maybe email me at kykindergartenkorner@hotmail.com a sample of your lesson plans/schedule I would be FOREVER grateful! and still stick to my schedule! I am not for sure if it will be the same for next year but this was mine from this past year. I hope this is helpful. Any questions let me know. I heard a rumor floating around our school that our schedules are going to be made up FOR us next year. After 10 years, that does not sound too bad actually! 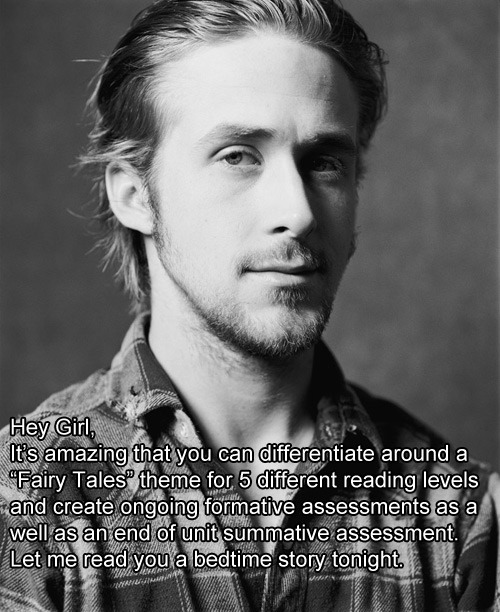 Good luck with yours and send Ryan over when he is done reading to you!